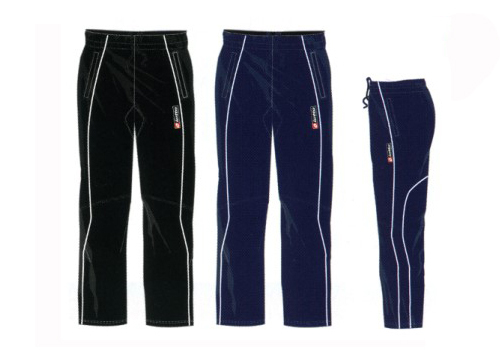 100% Nylon shell - jersey lining for comfort. Zippered leg opening. Zippered pocket. 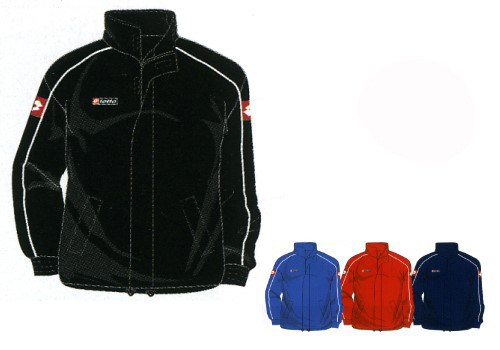 Reflective piping on front & back.